Originally the Society of Automotive Engineers, SAE International is a worldwide professional association and standards-developing organization for professional engineers in various industries. It is based in the U.S. and has more than 138,000 members all over the world. Membership is extended to individuals instead of companies. SAE is known globally for determining the horsepower ratings of automobile engines. It usually holds symposiums on various topics, mainly automotive and aerospace, in different parts of the world throughout each year. 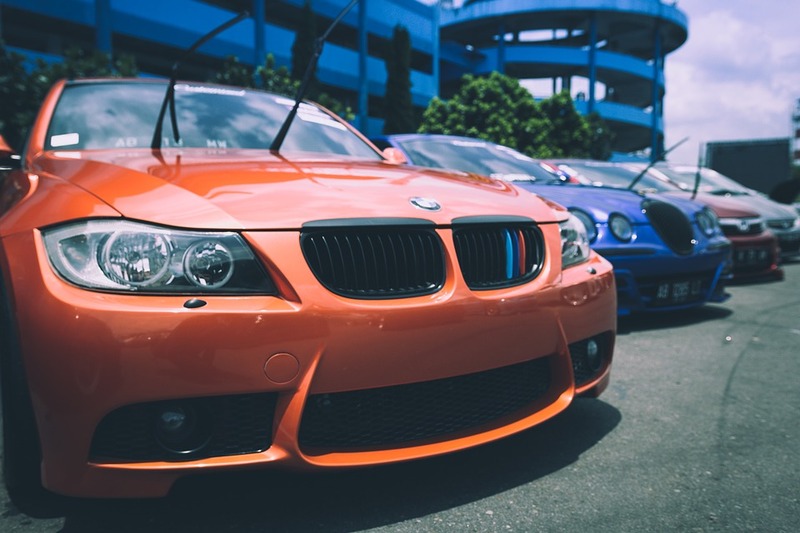 The Specialty Equipment Market Association of the automobile aftermarket show, or simply SEMA Show, is the primary trade event for automotive specialty products throughout the world. The show attracts the automotive industry’s brightest minds and introduces the hottest products at the Las Vegas Convention Center each year. The show also provides the attendees with product demonstrations, educational seminars, special events, and networking opportunities. The SEMA Show in 2017 attracted more than 70,000 buyers, both domestic and international. SEMA is a trade-only event, which means that it is not accessible to the general public. Originally known as the Consumer Electronics Show or CES, the International CES is an annual trade show held in January at the Las Vegas Convention Center in Nevada. It is organized by the Consumer Technology Association (CTA), typically hosting the presentations of new technologies and products in the consumer electronics industry. It is not open to the general public, and attendees are required to present their business credentials in advance. Shows like these expose the public to the latest advances in technology, particularly in the vehicle industry. These are much-anticipated events as they provide a glimpse of how technology will shape the world in the near future.